XL 3901 x 3901px 15 Mb. 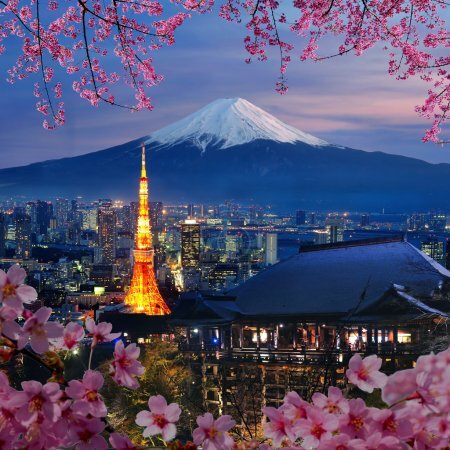 Various travel destination in Japan. Tokyo tower, Mt. Fuji, Kiyomizu-dera temple. You can use for your Japan travel brochures.